An Australian restaurateur has been charged with setting fire to his own eatery and using narcotics in the Cambodian resort city of Siem Reap. 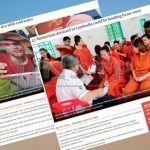 A man arrested in connection with the cheating case involving 47 Malaysians who were detained in Cambodia has been remanded for four days from today. A rising number of Cambodian women are being sold as brides in China but complaints and convictions are on the decline with many victims refusing to speak out because their families are colluding with trafficking rings, a regional police chief said. 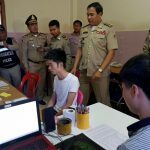 After being held for more than two months without trial, all 47 Malaysians in Cambodia arrested for allegedly being involved in an online gaming syndicate, were released from Banteay Mancheay prison. 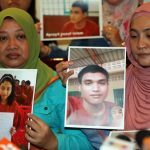 The Malaysian government has thanked Cambodia over the release of 47 Malaysians who were detained in the country since December last year. Malaysia hopes that the Cambodian authorities will expedite their investigation process on the 47 Malaysians being held at the Banteay Meanchey Provincial Prison so that those not guilty can be freed soon, said Foreign Minister Datuk Saifuddin Abdullah. 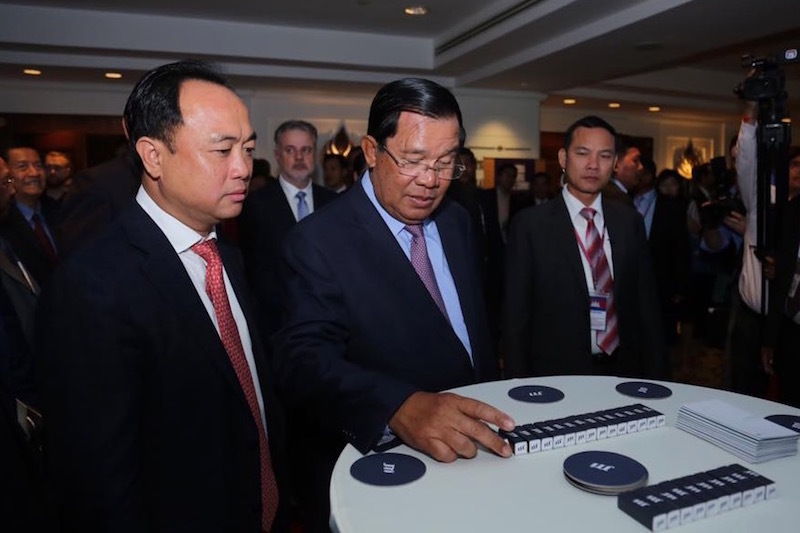 Cambodian authorities have yet to bring charges against the 47 Malaysians presently being held in a Cambodian provincial jail over their alleged involvement in illegal online gambling. Several women in Taoyuan have accused a Cambodian Buddhist monk of sexual assault and using religious teachings for profit. 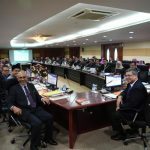 The Justice Ministry in Cambodia will review the case of 47 Malaysians detained since December last year over their suspected involvement in fraud and illegal online gambling. 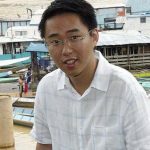 Julau MP Larry Sng Wei Shien has sent a letter to Foreign Minister Datuk Saifuddin Abdullah saying that he wants to visit the 47 Malaysians detained in the Banteay Meanchey Prison in Cambodia. 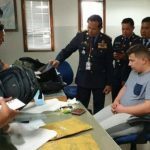 General Mok Chito, deputy National Police chief, said that police on Wednesday arrested Romanian national Olaru Narcis Manuel, 22, in Siem Reap province and seized the five kilograms of drugs. 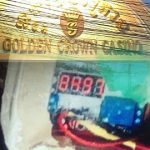 A Cambodian casino narrowly escaped disaster after an alert gambler noticed something odd during his trip to the loo. 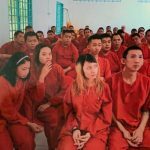 The state government will help secure the release of Sabahans who are reported to be among 47 Malaysians detained in Cambodia. Families of the Sarawakians detained in Cambodia are hoping for their release as quickly as possible. 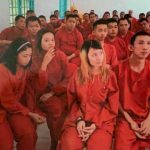 The 47 Malaysians detained in Cambodia since December are set to be released soon, a senior officer in the country was reported to have said. The government will give top priority to efforts to bring back all 47 Malaysians detained in Poi Pet, Cambodia, immediately and safely, says Foreign Minister Datuk Saifuddin Abdullah. Officials in Cambodia’s Banteay Meanchey province are making preparations to release 47 Malaysians who were detained on suspicion of running an illegal gambling operation there.